For many gardeners, applying mulch is standard procedure, like brushing your teeth. But before you toss bark nuggets to and fro, survey your landscape to determine what kind of mulch and how much of it you need. 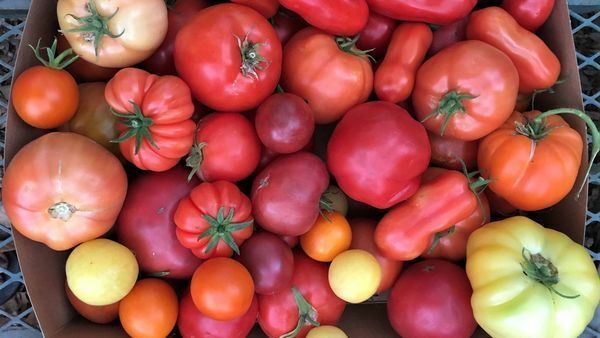 Whether you want to mulch a flower border, a strawberry patch, or a vegetable garden, mulch provides moisture retention, weed suppression, cooling or warming of the soil, and, of course, a pleasing appearance. Knowing when and how to use mulch, as well as picking the best product for each situation is your challenge as a gardener. All in all, using mulch is one of the best things you can do to help your garden thrive. 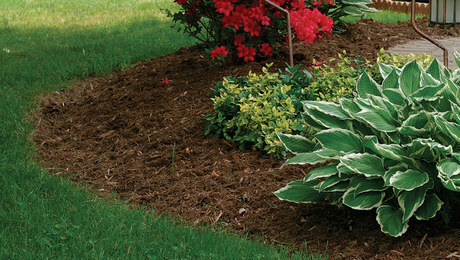 Here are some commonly asked questions that can help you make the most of mulch. Q. Is there any mulch to avoid? A. Don’t use grass clippings from a lawn that has been treated with a broadleaf herbicide in the past three to four weeks. Also, cocoa hulls, like chocolate, contain a compound that can be toxic to dogs if ingested. Q. Should I choose an aged mulch? A. Aged mulch won’t rob the soil of nitrogen as much as new mulch because it’s already starting to decompose. 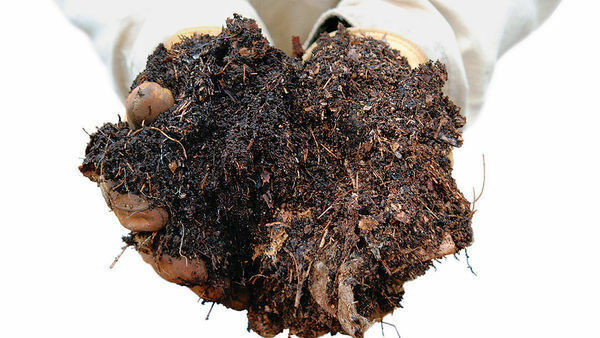 Aged mulch is better for new plants that are just establishing their root systems, as these plants tend to require more nutrients than established ones. Aged mulch, however, will only last half as long as newly chipped mulch. You can usually tell the difference between aged and new mulch by smelling and feeling the mulch. 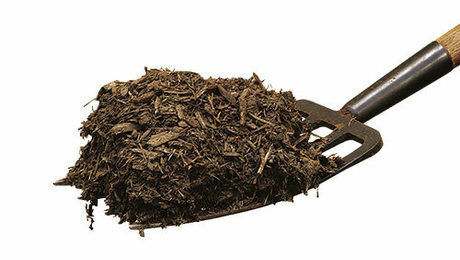 Aged mulch smells and feels like young compost, emitting a pleasant, earthy aroma. Aged mulch usually contains softened, crumbling pieces of wood. Q. Does it matter if I use softwood or hardwood? 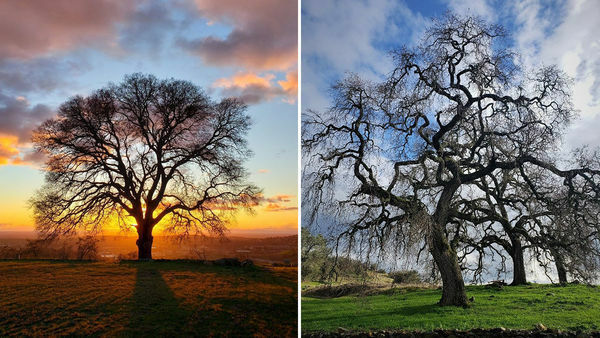 A. Hardwood mulch from trees such as oak, black locust, hickory, and hackberry tends to last a little longer than softwood chips from silver maple, willow, and honey locust. But mostly this choice is about color, texture, and aesthetic appeal. Evergreen chips smell great, especially in the first few weeks after application. Q. What about using pine needles or leaves from deciduous trees? A. 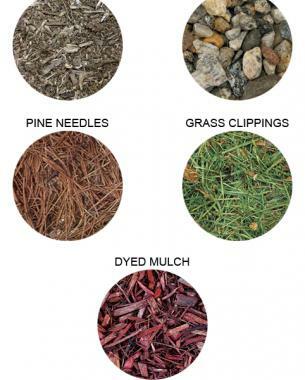 These materials make good mulch, particularly if leaves are shredded first. In fact, leaf mold (shredded tree leaves) is an excellent addition to the soil. Both pine needles and deciduous leaves can be used for a season, then raked aside and placed on a compost pile. You can also leave them in place to slowly decompose, while adding another layer on top of the old batch. Q. How deeply should I apply the mulch? A. For vegetable gardens, an inch of dried grass clippings, straw, chopped corncobs, or shredded newspaper works great. Annuals and perennials grow best with a couple of inches of wood chips on the ground, and trees and shrubs would be well suited with a 2- to 3-inch-deep layer of mulch. With any planting, make sure the mulch is placed between the plants and not on top of the crown or pushed against the tree trunk. Also, keep mulch 12 inches from the foundation of the house to keep insects from migrating from mulch to house. Q. When should I apply mulch? A. Because its main purposes are to cool the soil, suppress weeds, and retain soil moisture, mulch is best applied in early summer. Applications made too early in spring delay root expansion of newly installed perennials and annuals. Q. Should I be cautious of using mulch from a tree or lawn that was diseased? A. No. 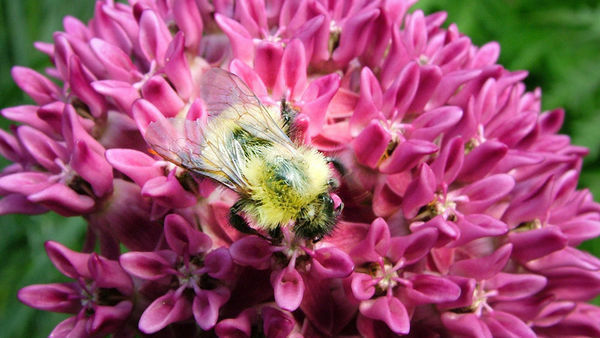 Most plant pathogenic diseases are specific to the plant they infest. Mulch from a poplar tree infected with cytospora canker is unlikely to cause a similar disease on dogwoods or coral bells. Grass clippings from a lawn infected with rhizoctonia brown patch will not cause problems if scattered among bell peppers. Q. Is dyed mulch all right to use? A. Some of the colors are hideous—electric blue, pink, gold—but the dye used is relatively safe. There are no significant risks to pets or the environment. 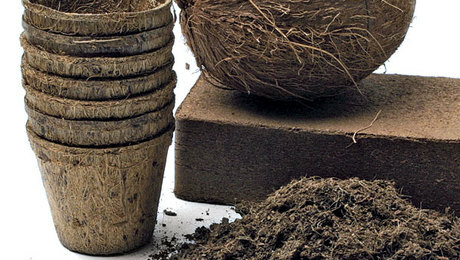 From grass clippings to reclaimed rubber, mulch comes in a number of choices. Many are sold in bulk at large garden centers. In general, most experienced horticulturists and arborists balk at the notion of using nonplant by-product mulch—except as a last resort. Yet each mulch type has its place. Wood chips are a great all-purpose material. They include both hard- and softwood, and come in sizes ranging from nuggets to large pieces. Most are sold as generic mixes, but specialty chips are available. Stone is typically smooth and oval, while rock is usually angular. Both look great, and won’t degrade or blow away. Using either, however, can stress plants because of the tendency of rock or stone to absorb and hold heat. Pine needles are a pleasant-smelling, good-looking mulch that breaks down slowly. Look for nearby trees that shed needles with seasonal changes. Add a new layer each year or two to keep mulch layers deep. Grass clippings are great for vegetable and herb gardens. Clippings will decompose over the summer and can be tilled into the soil, increasing organic matter for future plantings. Dyed mulch is currently a popular choice, especially in the colors of red and black. Beauty may be in the eye of the beholder with the many color choices of mulch, but none appear harmful to pets. It is obvious this was written for the north. In the south we have some differences. but the main thing to remember here is MULCH TO SAVE WATER and stop weeds. We don't have much water any more and we have millions of weeds. Just one big difference, Grass clippings here are a no no, unless they are fully composted. We do not have Fescue or Blue Grass so our grass has a million seeds in it and you will just plant grass in your flower beds. With the heat here, aged mulch won't last long at all, so we go new. Being on top of the soil, I have found it hardly uses any of the nitrogen from the soil I read your great articles and then have to adapt them for Texas. This article is not intelligent in the area of grass clippings. Grass is in itself a weed-like plant in that like a weed it quickly goes to seed and also quickly spreads. Just like most weeds, grass can quickly grow roots from any part of the plant. That means that if you throw the grass clippings in your garden that you worked hard to get all the weeds out of, you will now find that you will also be inundated with large patches of grass along with weeds in your garden. Who really wants to be pulling weeds and grass out of their gardens on a weekly bases? Putting grass clippings in your garden defeats the purpose of mulch being used to keep down the weeds in any garden. I lay newspaper and cardboard around my plants and than put grass clippings on top and that all turns in to mulch by spring and I till it all in. Cuts down on the hacking of weeds to. I've done it for a quite a few years now. Helps with the moisture in the ground to. Carefully applied Roundup, grass killer or hand pull. I used grass clippings for in my flower beds for years and never had any problems. I have 200 roses bushes and 50 different perennials but have switched to pine bark because it is more attractive.